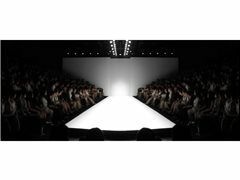 5 male and female models are required for a catwalk fashion launch on sunday the 11th November 2018. This is a launch of a streetwear brand and great opportunity to build your portfolio as professional pictures and videos will be taken and made available for models. if you can dance it would be a advantage however not a requirement. rehearsal will be on saturday 10th november 4pm. looking for a model with a bubbly personality for a runway show. being able to dance and sing would be a great advantage. in return you will receive all pics and videos and opportunity for future work. amazing opportunity to extend your portfolio with quality images and videos at a grande event.